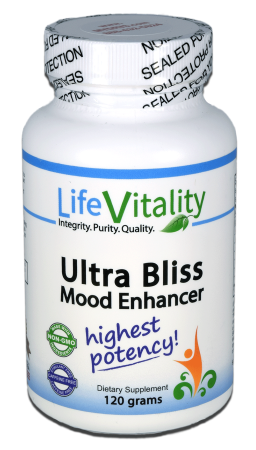 Ultra Bliss is made from synthetic and naturally occurring Amino Acids which nutritionally support the health and function of neurotransmitters in the brain. May aid in relaxation, a balanced mood, and the ability to focus for longer periods of time. Buy 3 for 5% off, 6 for 10% off, or 9 for 15% off! Earn up to 49 DR Reward Points. 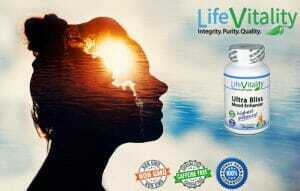 Simply put, Ultra Bliss is the most naturally potent nootropic supplement available on the market. Ultra Bliss is made with a balance of naturally occurring amino acids and a powerful compound known as Phenyl-GABA, or Phenibut, which may help normalize neurotransmitter activity in the brain, in part by aiding in neuronal cell membrane stabilization. 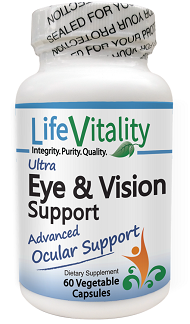 Features Phenyl-GABA in combination with naturally occurring Amino Acids for optimized nutritional brain health support. 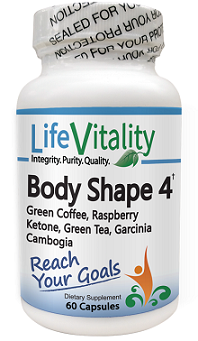 Designed to help the body and mind in coping with stress in a balanced and natural way. May aid in one’s ability to focus on studies or workload. Unique proprietary matrix is vastly superior to competing nootropic supplements containing Phenyl GABA. Results can be noticed in as little as 10 to 20 minutes. 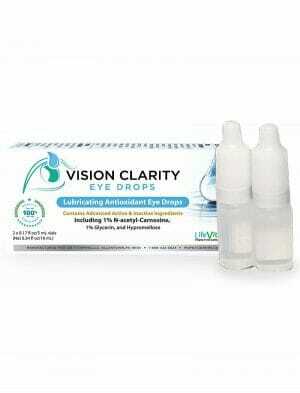 We’re so confident you’ll love this product, we’re offering a 60 Day money back satisfaction guarantee! Ultra Bliss is designed to nutritionally aid in relaxation, a balanced mood, a clear state of mind, and the ability to focus for longer periods of time. This is achieved through a one-of-a-kind blend of ingredients which may support neurotransmitter function in the brain and elsewhere throughout the entire central nervous system of the body. The primary component which gives Ultra Bliss its edge in cognitive support is called Phenyl-GABA (beta-phenyl-GABA HCl), also known as Phenibut. 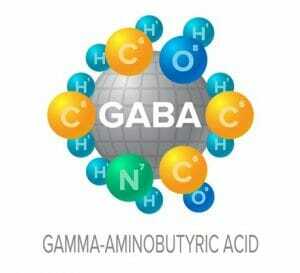 Phenyl GABA is a synthetic amino acid compound which is similar in structure to the neurotransmitter γ-aminobutyric acid (GABA). It has been extensively studied for its potential to aid in various aspect of cognitive function ranging from stress relief and mood regulation, to focus and mental clarity. 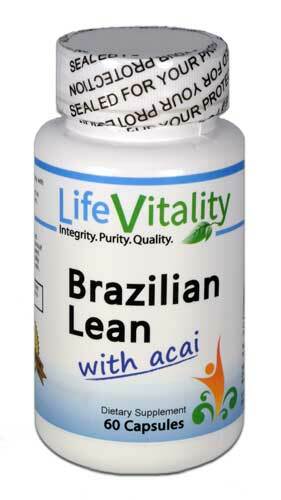 As a dietary supplement, take 1/2 to 1 full teaspoon on a light or empty stomach. It is highly recommended to start conservative, and increase dose if needed.